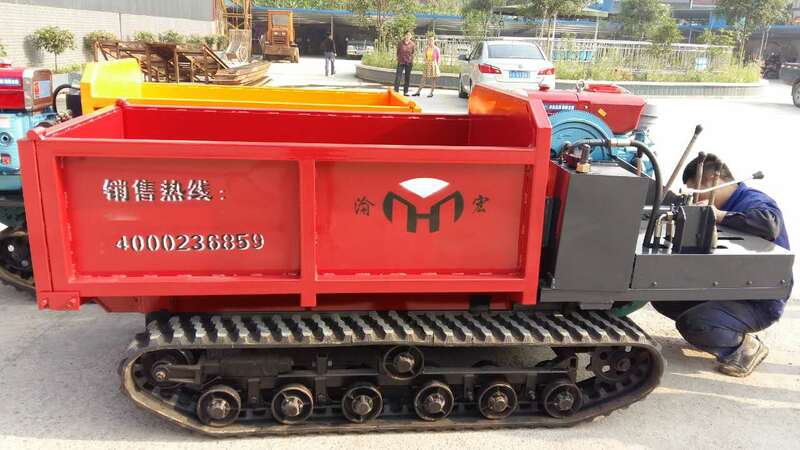 Product categories of Crawler Transporter, we are specialized manufacturers from China, Crawler Transporter, Remote Crawler Transporter suppliers/factory, wholesale high-quality products of Remoted Crawler Dumper R & D and manufacturing, we have the perfect after-sales service and technical support. Look forward to your cooperation! The Crawler Transporter is fit for heavy duty, far and near transportation, completely configured, it runs steadily. The outlook is artistic, durable in use, working environment is widespread. The loading efficiency is high. Suitable for farmland, orchard, greenhouses, nurseries snow, sand and the construction site ,fire control ,hilly area, flood land, desert, warehouse, mine, and ice surface etc.